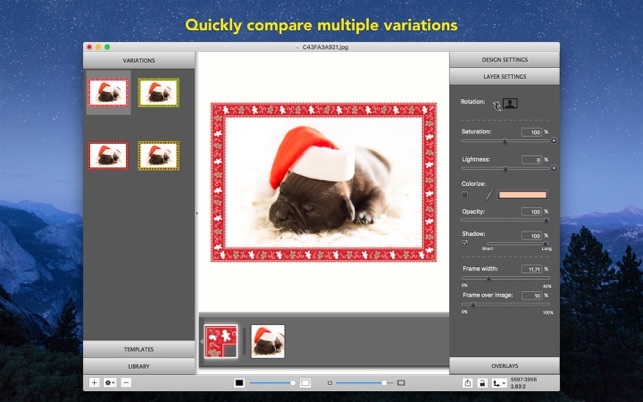 Easily add frames, mats, and borders to your photos! 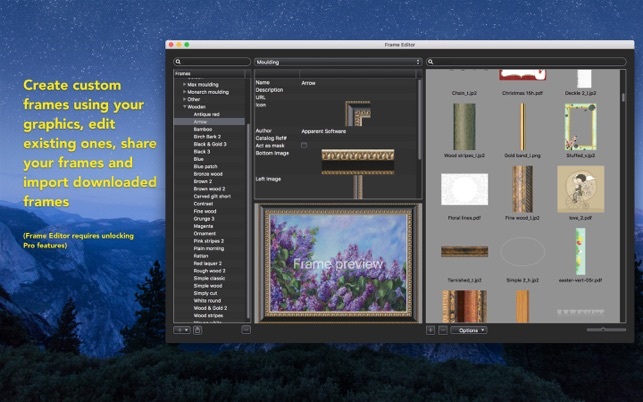 ImageFramer is used by artists, professional and amateur photographers, scrapbookers, framers, and people who just want their family photos to look better. * Decide how to best frame your art by comparing multiple designs! * Make your artwork stand out with life-like frames for a professional look. Over 100 frames and mats in the free version with over 800 beautiful frame designs available in the standard collection (unlocked with "Standard Features" in-app purchase) with over 400 more in the Pro collection (unlocked with "Pro Features" in-app purchase), with more frames being added constantly. 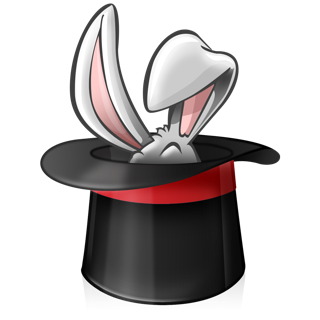 The free version exports with an ImageFramer watermark. Watermark will be removed with the purchase of either the "Standard" or "Pro Features" features. * Export images quickly by dragging and dropping to Finder or to the desktop. Frame Easter, Halloween, Thanksgiving, Christmas, Mother's Day, and Love photos of your family with the new Holiday collection of original vector frames. More to follow for free. A comprehensive user manual is included through the Help menu. Over the past 15 or so years, I have owned multiple programs that would add matting and frames to my photos. Some were better than others, some supported defining your own frames. Along the way most of those tools disappeared as Apple made changes to the hardware and operating system. ImageFramer is now the tool I have to do the job. It works, it runs on my older Mac as well as my newer Mac and it has a good selection of frames and matting that can easily be combined to make some unique frames for your images. 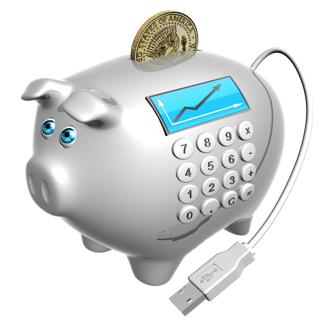 It is easy to use and I have purchased all the Pro features, well worth the money! 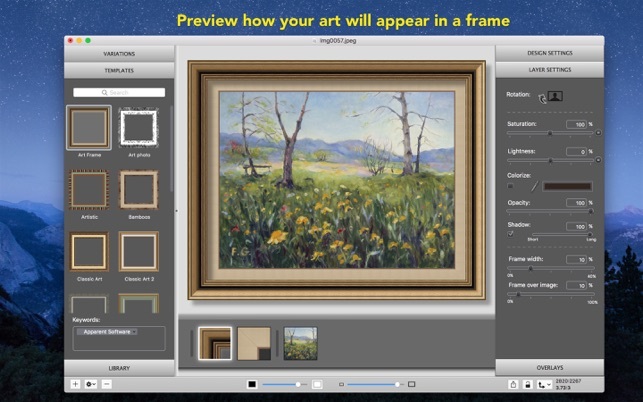 For those of you who like putting frames on your images, you can’t go wrong with ImageFramer. Purchase the pro version, you will be happy you did. 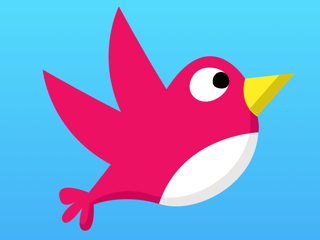 Excelent App. Worth the money. I always read the low reviews before downloading an app. What I saw was a lot of people wanting somethine for nothing. Good software can’t be free. I tried the free version and it proved it would sute my needs. I ended up buying the full $70 version and very glad I did. I have gottem more complements on my posting of photos using ImageFramer. It is easy to use and the results are amazing. 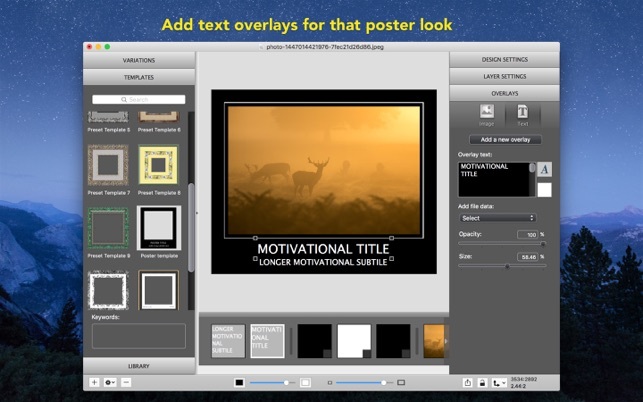 I can export my projects in multipule formats and print from any image viewer. I usually import my projects into FaceBook or use them in emails. This app is a good example of you get what you pay for. Don’t be so cheap if you want good results. 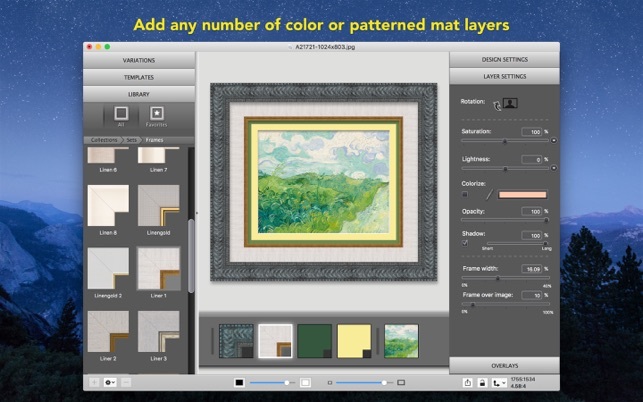 This is a terrific app if you want to display your online art in a professional manner. Its easy to use and displays well also. If there is any drawback it would be that there are not enough realistic options for framing various mediums. I would like to see a “set” dedicated to watercolor, to include a larger variety of frames. It doesn’t appear that this app is updated, thus, the limited collections. If ImageFramer wanted to take this to the “next” level they may work closer with the framing manufacturers, to include an option to estimate framing sizes and possibly costs. Hello. Thank you for the kind words about ImageFramer. What kind of frames would you like to see for watercolor? Please contact us through our support site (http://support.apparentsoft.com) since we do want to increase our library of frames based on customer requests. Thank you. © 2006 Apparent Software Inc.